Pictures of helicopter flight Helicopter flying itself 1-4 pers. 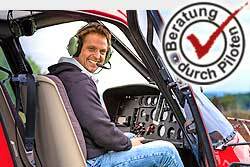 Videos zu Hubschrauberflug Helicopter flying itself 1-4 pers. Video of helicopter flight Helicopter flying itself 1-4 pers.